Every Wednesday Doug Polk will be bringing the latest poker or rather Polker news from 2+2 to his fans on his new show “This Week on 2+2”. And Everyone is Happy About it! 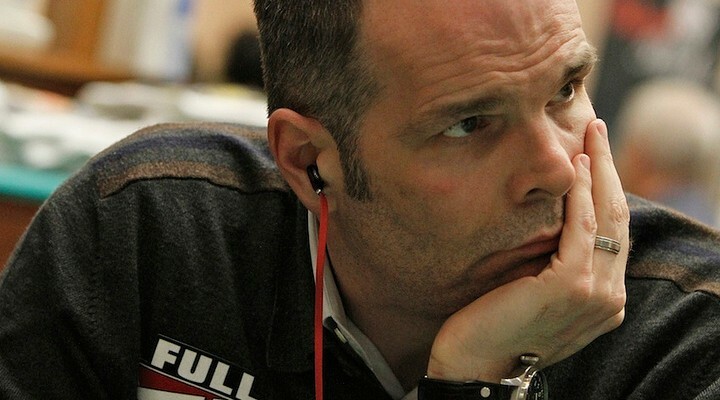 The poker community was getting their sweat on yesterday as Howard Lederer of Full Tilt fiasco fame was nearing the bubble in Event #55: $50K Poker Players Championship at the WSOP. But whether you have accepted his apology or not, nobody wanted to see him in the money. Fate was not on Lederer’s side as Jason Mercier took him down, busting him out in 17th place. However, Mercier couldn’t hold on for long, busting out himself in 16th place. Play resumes on Wednesday with Justin Bonomo in the chip lead and 2-time winner of the event, Michael “The Grinder” Mizrachi in second place with just 6 players remaining. But This Manual Card Shuffling Device Looks Cool Right? A recent KickStarter campaign out of Spain from designers La Fábrica de Inventos looked really cool, but only attracted $7,002 of its $109,000 goal. 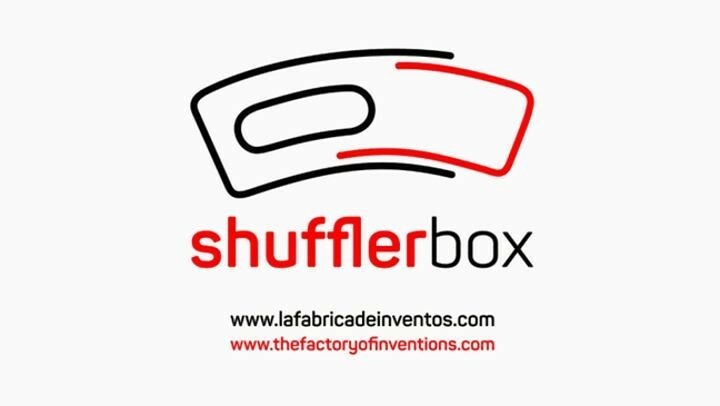 It is called: SufflerBox —a design that creates a randomized deck of cards quickly and efficiently whilst also protecting your cards. The project got 189 backers, but perhaps with some additional interest the designers will give it another go.